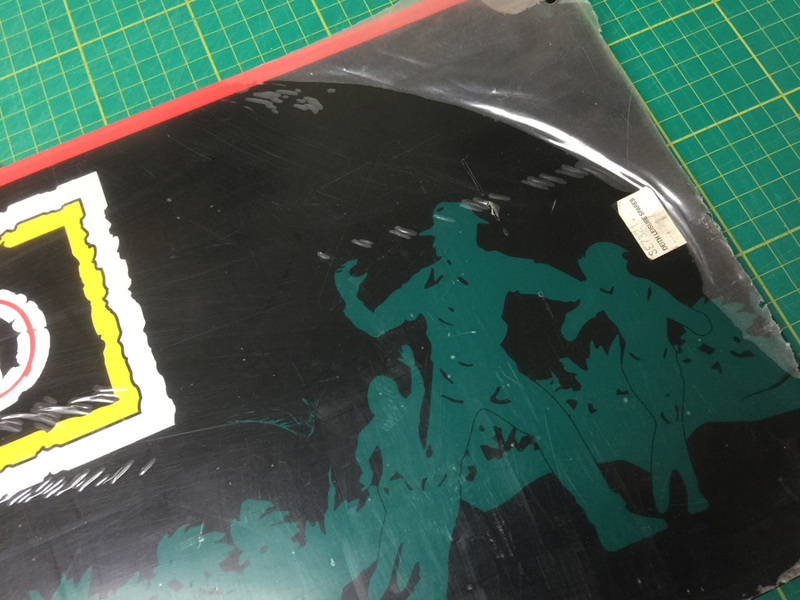 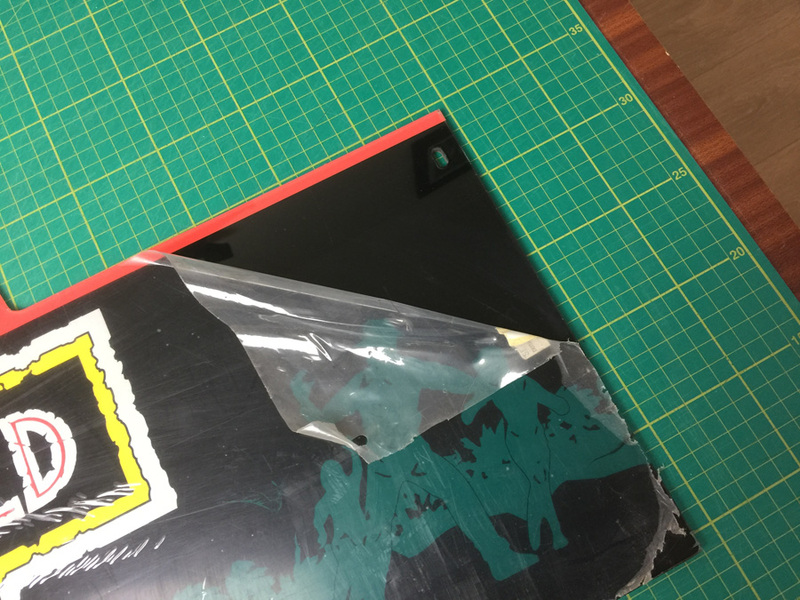 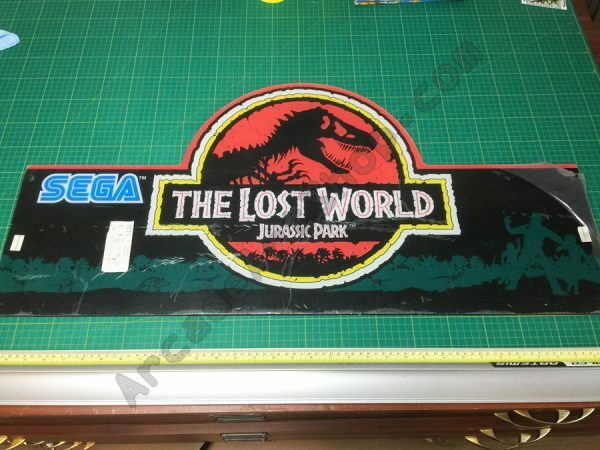 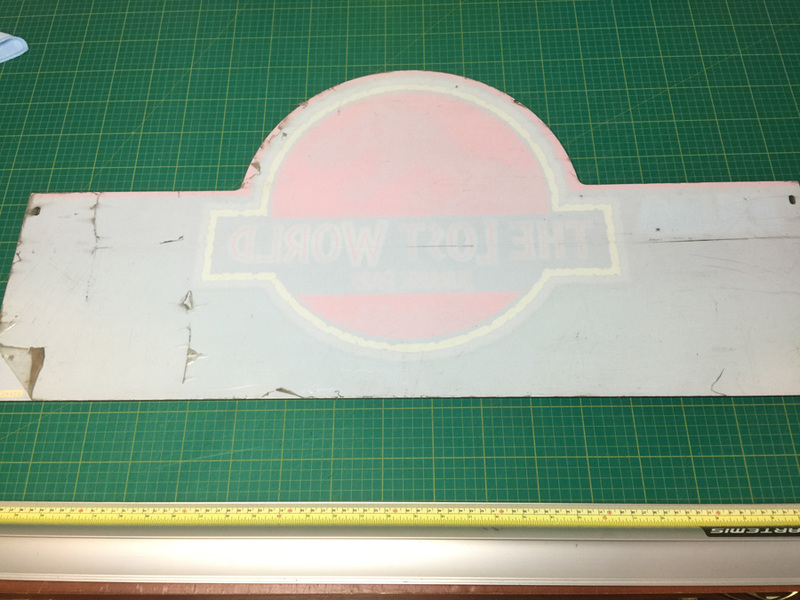 New unused original marquee for Sega’s The Lost World Jurassic Park DX cabinets. 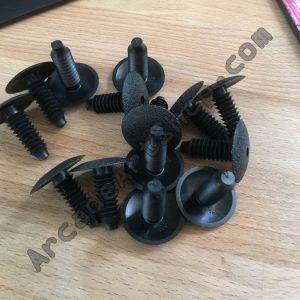 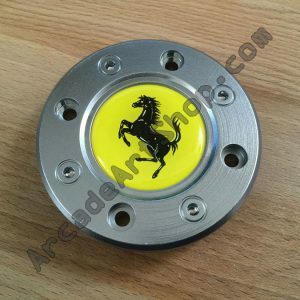 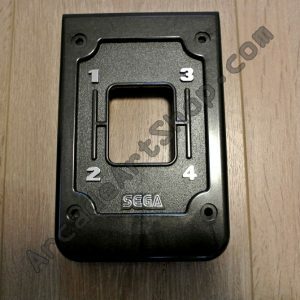 This is the larger version and will not fit the standard cabinet. 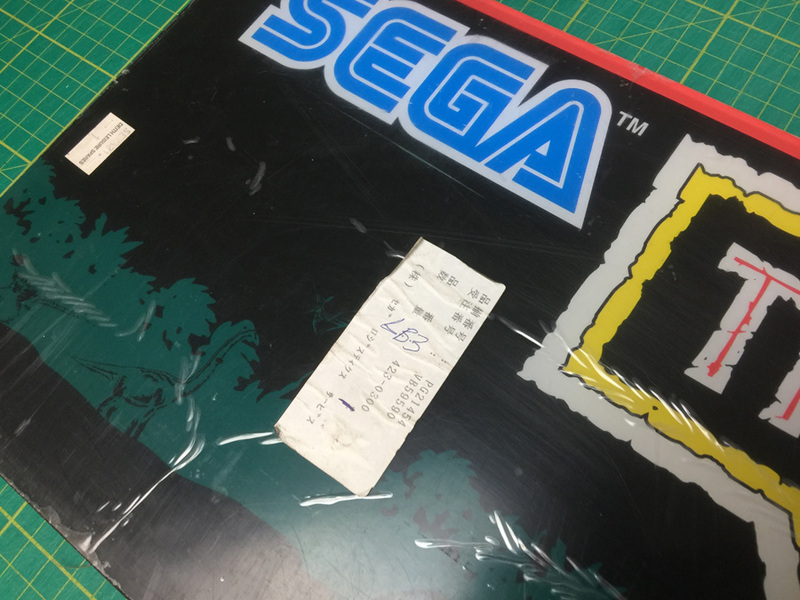 5mm perspex, still with the original protective coating over the front and rear and the Sega Japan stock labels.